This is a sponsored post. I received a PJ shirt from Richard Leeds International in order to facilitate an honest review. All opinions are my own. This post contains affiliate links. 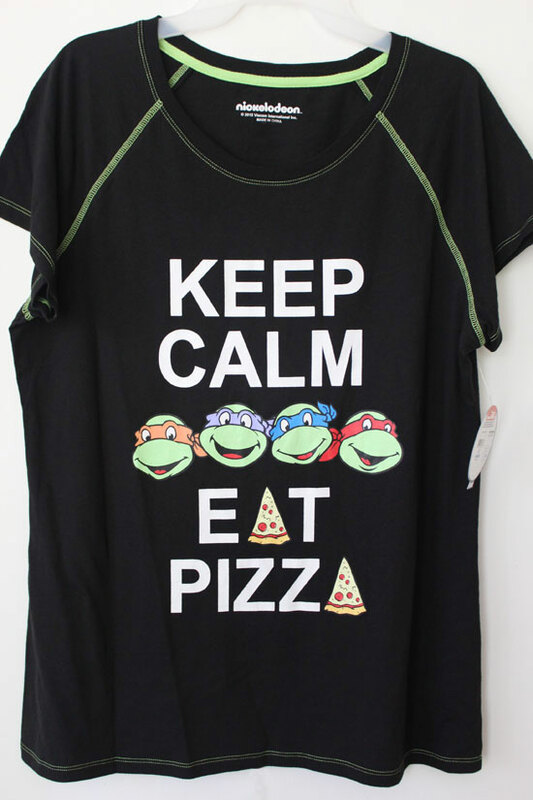 If your kids are anything like mine, their most-worn PJs feature characters from their favorite TV shows and movies...like Teenage Mutant Ninja Turtles! 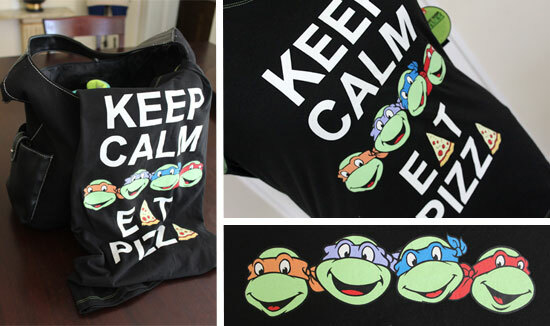 I remember watching it when I was a kid and I was just tickled that they remade TMNT for a new generation. Richard Leeds International has designed some of the cutest, softest sleepwear I've seen, and they didn't stop with this affordable line for Juniors, available exclusively at Walmart. 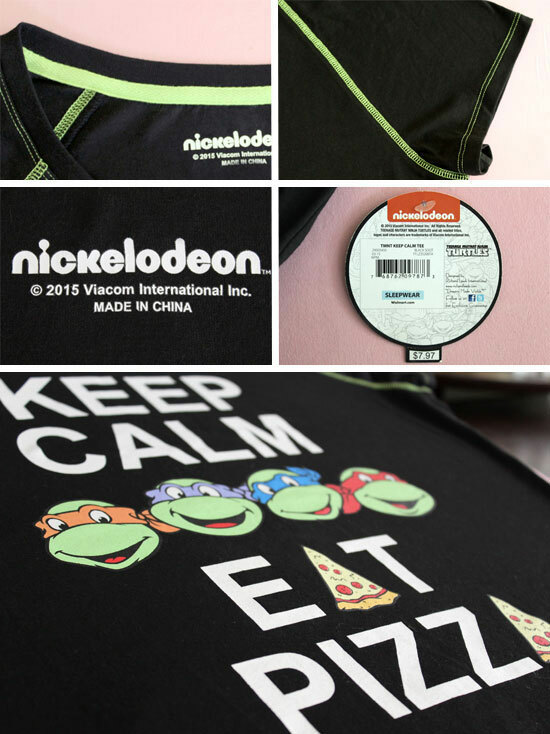 There are 3 designs in PJ sets (tops and bottoms sold separately) and 3 dorm shirt designs, all featuring the lovable TMNT from Nickelodeon. The printing is colorful and fun, and I was sent a sleep tee with a riff on one of my favorite sayings! These pajamas are perfect for the summer months, and your tweens and teens will love the soft, cozy fabrics and fun designs. 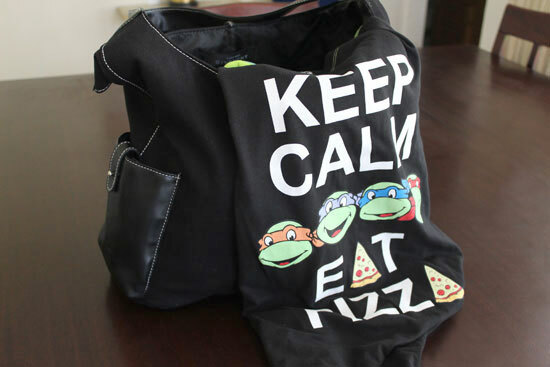 They'll look fabulous at any sleepover! I have a HUGE giveaway for my readers! 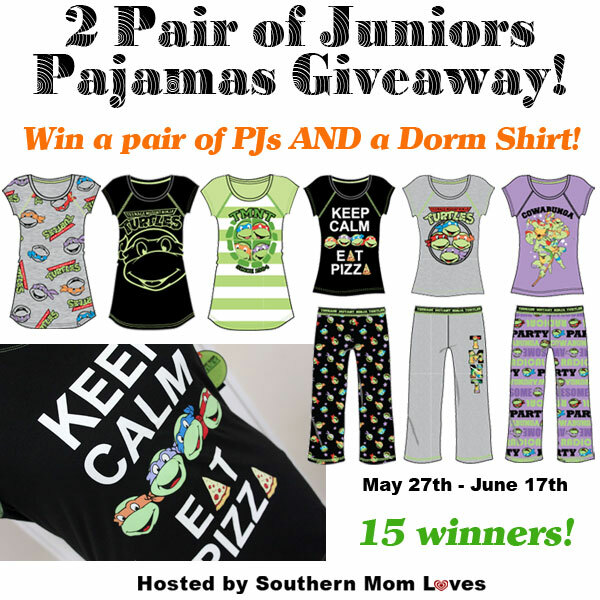 15 winners will each receive both a pair of PJs AND a Dorm Shirt from Richard Leeds International! 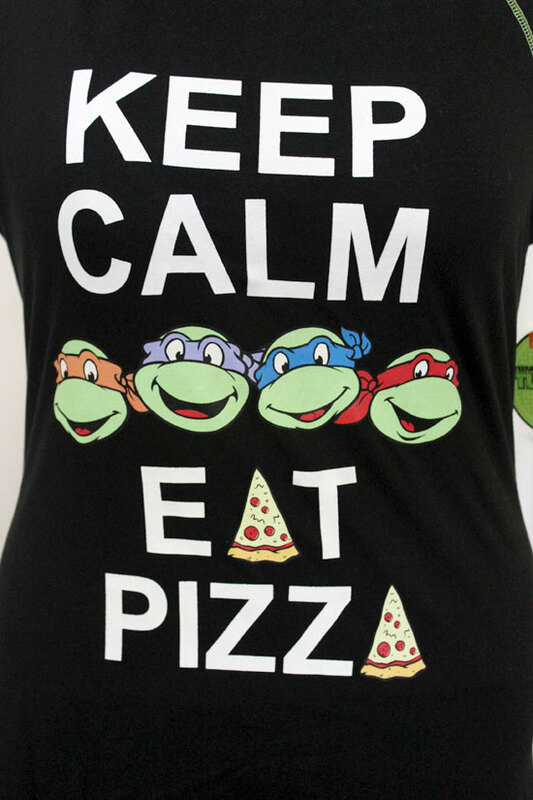 Each winner will be sent a set of pajamas AND a dorm shirt in a randomly chosen TMNT design (shown above), in their size as they state it in the Giveaway Tools widget below.